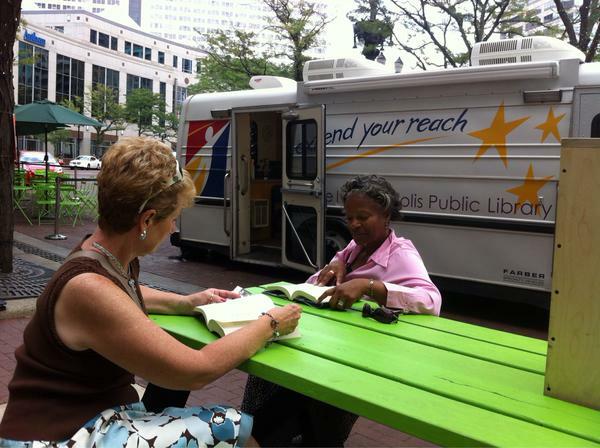 Use your library card to check out books at the Indianapolis Public Library’s library on wheels. Books on board are both kid and adult-friendly! Learn more about the Indianapolis Public Library by clicking here!